Whether Alabama or California, Ohio or Idaho, states often have similar needs, but usually take slightly different approaches to suit their population. Still, most state lawmakers don’t mind taking a peek at what’s happening in the other 49 capitols. That’s why ARTBA’s Transportation Investment Advocacy Center™ (TIAC) is such a helpful resource. TIAC has developed model language for state statues to raise transportation repair and construction revenue, both through electric and hybrid vehicle fees and variable-rate state gas taxes. TIAC also regularly tracks and disseminates details on the latest state legislative trends and news through special reports, weekly blog posts, frequent webinars and personal contact, including the annual National Workshop for State & Local Transportation Advocates. A record number of advocates from 32 states attended last year’s workshop. New model legislation and helpful information will be unveiled at this year’s 5th annual event, July 17-18 in Washington, D.C. Register now. West Virginia was one of eight states in 2017 to approve new fees on electric and hybrid vehicles. The revenue will help cover the wear and tear these alternative fuel vehicles put on the Mountain State’s roads and bridges, just like conventional fuel-burning cars and trucks. Eighteen states have approved such fees in the last five years. West Virginia legislators passed other transportation investment initiatives in 2017, including a gas tax increase, and state voters approved a $1.6 billion bond. As of January 2018, $350 million in contracts had been let in a $3 billion road construction program. Last summer, South Carolina passed transportation investment initiatives totaling $800 million of additional annual revenue. 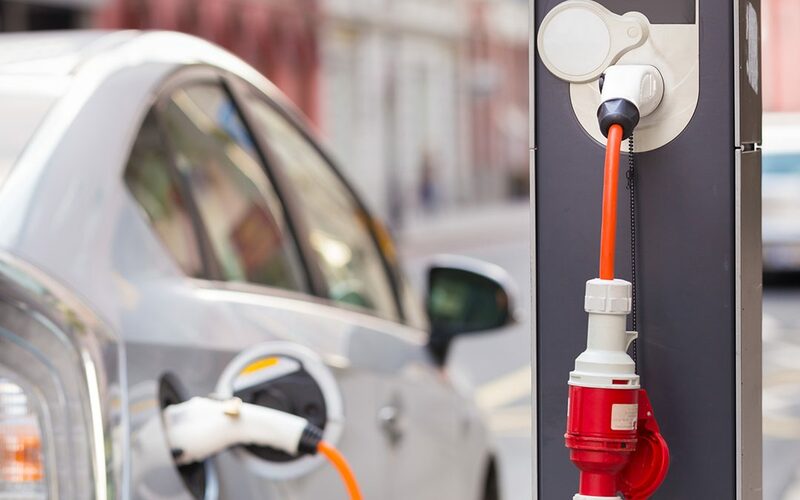 The legislative package included new electric and hybrid vehicle fees and raised the state gas tax for the first time in 30 years, the state vehicle sales tax for the first time in 36 years. Bill Ross, executive director at South Carolina Alliance to Fix Our Roads, said the TIAC model legislation and other information was helpful in a lot ways. ARTBA Chief Economist Dr. Alison Premo Black also visited the group’s annual meeting. California, Indiana, Minnesota, Tennessee, Wisconsin and Oklahoma also passed electric and hybrid vehicle fees in 2017. Oklahoma’s state supreme court struck down the legislation on a technicality, but state lawmakers have introduced legislation to try again. Seven of the eight states that passed electric and hybrid vehicle fees last year are represented on the Transportation Investment Advocates Council™, the national network of business professionals and public officials who share a common interest in building support for transportation infrastructure investments in their state or local community. Council membership and TIAC resources are part of an effective strategy to increase transportation investment. “We have used TIAC material regarding what other states have done to increase funding for their transportation infrastructure, especially those that have passed legislation to increase their gas tax,” said Orville Thomas, government affairs director at the California Alliance for Jobs.